Have your wedding in Style! 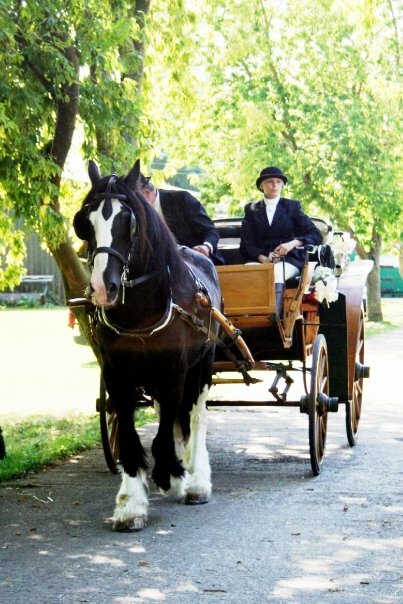 Our elegant antique 'Victoria' Carriage is normally teamed with one of our horses here at the Northcote Heavy Horse Centre. The Victoria Carriage was built in Australia in about 1890 and the style was made popular by HM Queen Victoria. It was deemed the 'Ladies MG' of it's era. 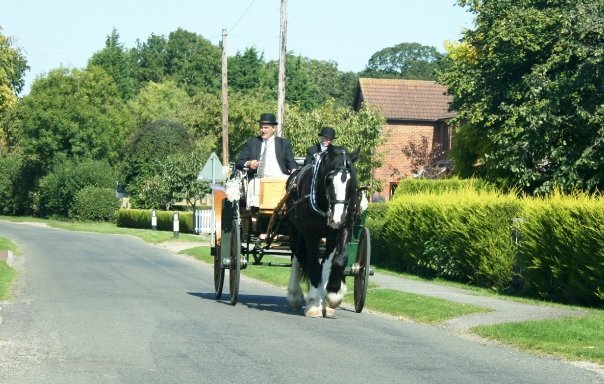 We've had over 30 Years experience of Driving Horses in Public Places, so why not enquire today! Full quotations are provided after the route and venue have been surveyed. This is crucial when operating a Horse Drawn Service. 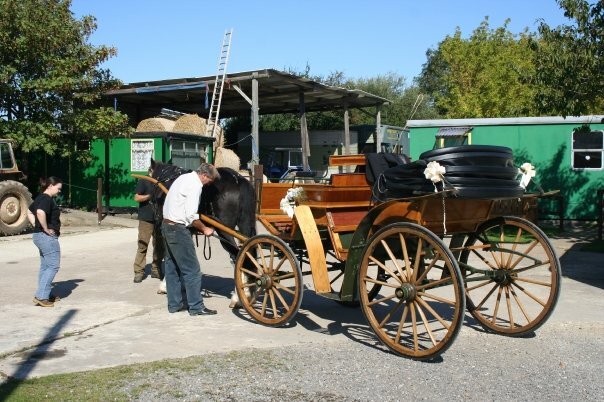 Charges would Include the cost of Transporting the Turnout to your Location, This can be quite expensive business now with increasing controls on Moving Horses. If you're interested and would like to know more please feel free to contact us on 07899 815960 or by email.